Let a spoonful of hawthorn flowers infuse in a tea pot of hot water and drink two cups before going to bed. 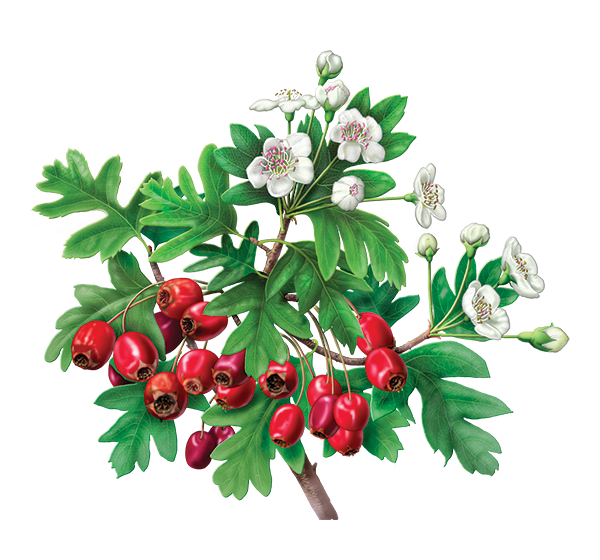 Hawthorn is an excellent medicinal plant with calming virtues and has a regulating effect on stress. It has also been used as in good luck charms since very ancient times.